Save at Disneyland!! Score a FREE Day! 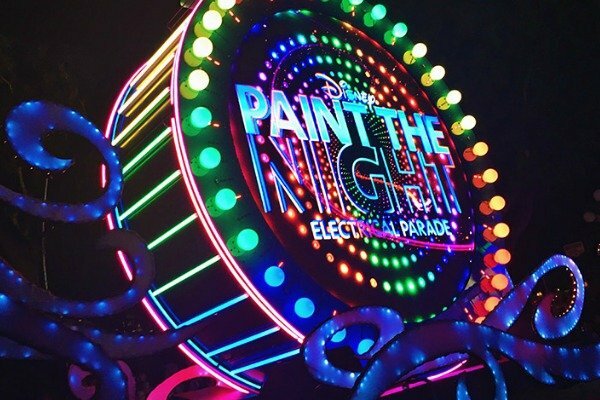 If you’re planning a trip to the Disneyland Resort this year, you won’t want to miss this deal! 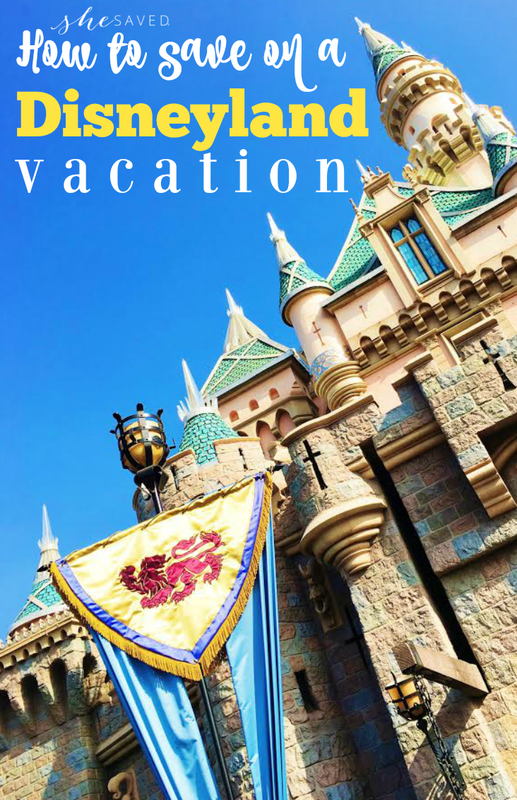 Save at Disneyland NOW because Get Away Today is selling a 4-Day Park Hopper ticket for the gate price of a 3-Day Park Hopper for travel now through December 31, 2018. I recently returned from Pixar Fest and I have to tell you, they’ve outdone themselves. It’s a wonderful time to visit the part, especially now that Pixar Pier is open. So many wonderful things to see and enjoy and the memories you make will be priceless. If you have been thinking of a visit, this offer for a 4-Day Park Hopper ticket for the gate price of a 3-Day Park Hopper is too good to pass up! Not only do you get to spend an extra day at The Happiest Place on Earth, but you’ll save up to $25 with this offer! They’ve NEVER done a deal like this before, so don’t wait to book. This promotion ends on June 26, 2018, so make sure to take advantage of this offer now! Visit getawaytoday.com or call 855-GET-AWAY to speak to a travel agent directly. Tickets MUST be purchased at least five days before travel. These are physical tickets that will be mailed to you directly. Tickets MUST be purchased by June 26, 2018 for travel through December 31, 2018. Can be combined with hotel specials to save even more! With so much happening this year at the Disneyland Resort, you won’t want to miss out on any of the fun. 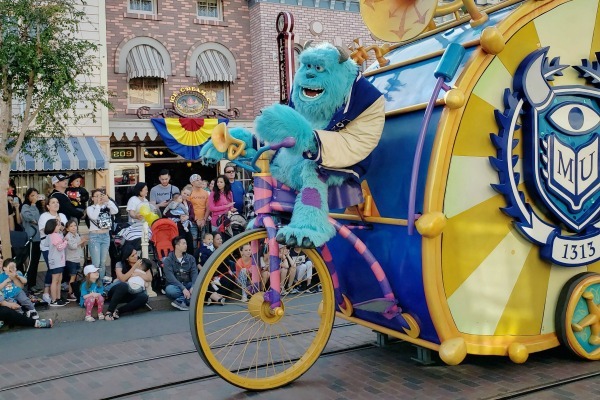 If you’re traveling this summer, you’ll be able to experience Pixar Fest. From now until September 3, 2018, you can enjoy entertainment, character meet and greets, treats and more! Plus on June 23, 2018, guests will be able to experience the grand-opening of Pixar Pier. Ride the thrilling Incredicoaster, indulge in new dining options and experience “Incredible” fun like never before. 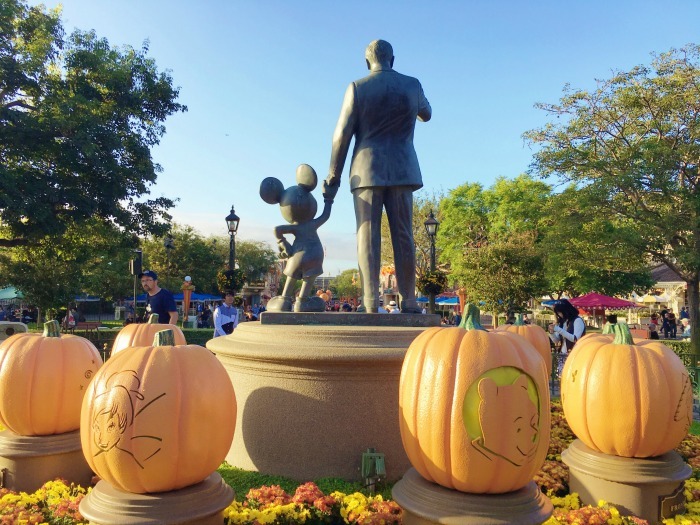 Of course, you’ll want to be sure to enjoy beloved celebrations like Halloween Time and Holidays at the Disneyland Resort. With ride-overlays, dazzling décor and limited-time merchandise, you’re bound to have the best vacation yet. To book your next Disneyland vacation, visit getawaytoday.com or call 855-GET-AWAY. Make sure to mention promo code SheSaved to get an additional $10 off your hotel and tickets package. Let them know that She Saved sent you!